for $217,500 with 3 bedrooms and 2 full baths. This 1,468 square foot home was built in 2019 on a lot size of 50x154x43x149. A home to make you smile!! 3 bedrooms, 2 baths with a covered patio and ceiling fan for hours of outdoor enjoyment. Lots of counter space with granite countertops in the kitchen and baths. Designer cabinetry with ceramic tile backsplash, G.E. appliances and staggered cabinets and stainless steel appliances in the kitchen. 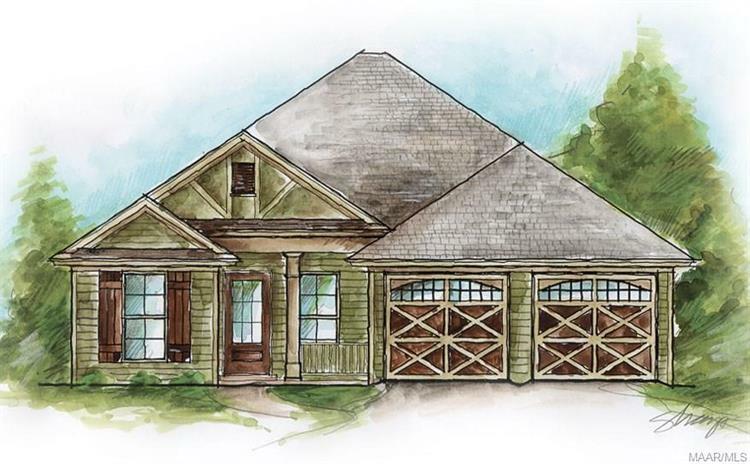 LOCATED IN THE TOWN OF PIKE ROAD Woodland Creek is a Lowder New Homes development and has tons of amenities for your enjoyment-from a resort style swimming pool, to a secured playground, to a state of the art fitness center all the way to a bark park for our furry friends. 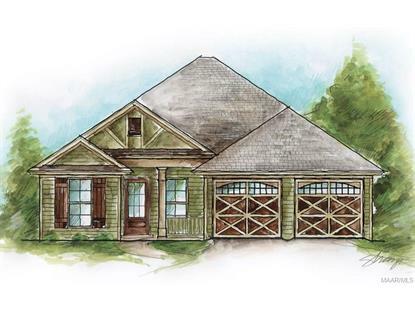 Lowder New Homes is Montgomery's largest locally owned home builder with an extensive warranty and customer service department that is second to none. All homes are built with care and fine craftsmanship and feature name brand materials such as James Hardi siding to make it as maintenance free as possible. Never worry about rotting wood on the exterior of your home again.! ZERO CLOSING COSTS WITH A PREFERRED LENDER AND $5000 IN UPGRADES. ALSO, get a big Green Egg if contract is written before April 30th, 2019.